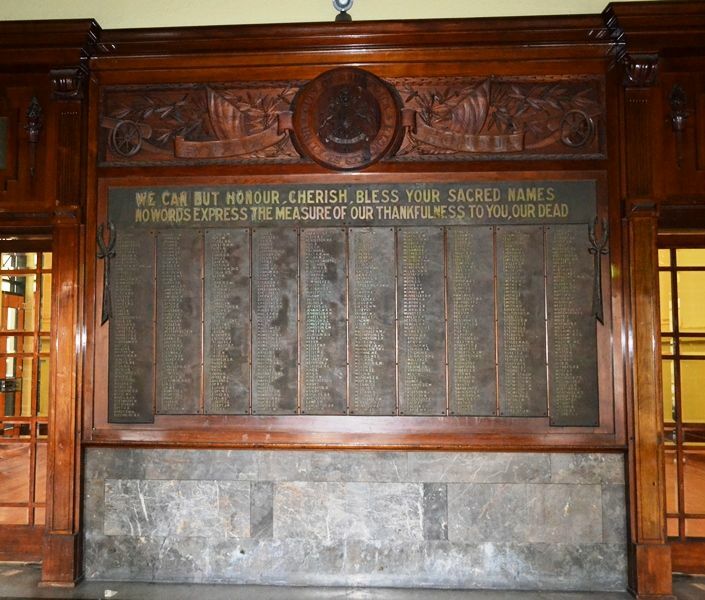 The Honour Roll commemorates those who served and died from Brunswick during World War One. 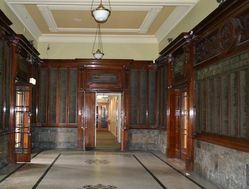 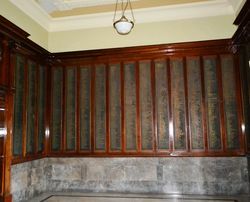 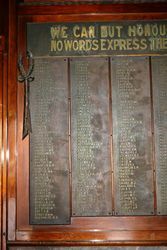 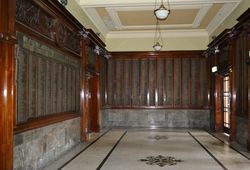 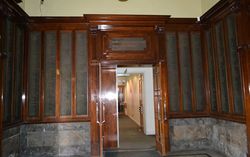 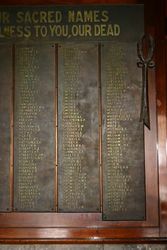 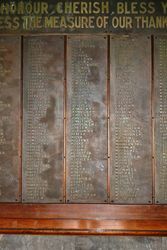 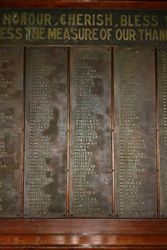 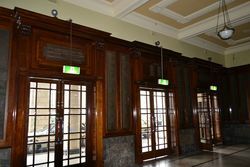 The roll is installed on all four walls of the foyer, and it contains over 3000 names, of which approximately 500 died in service or were killed in action. 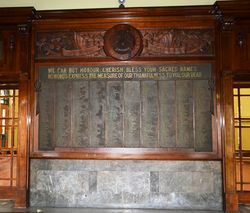 It was unveiled by Major General H.E. 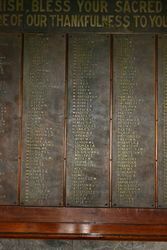 Elliot on 19 August 1928.